Notes for the Road: Walk Georgia Blog | SPLASH: Have a water safety plan! 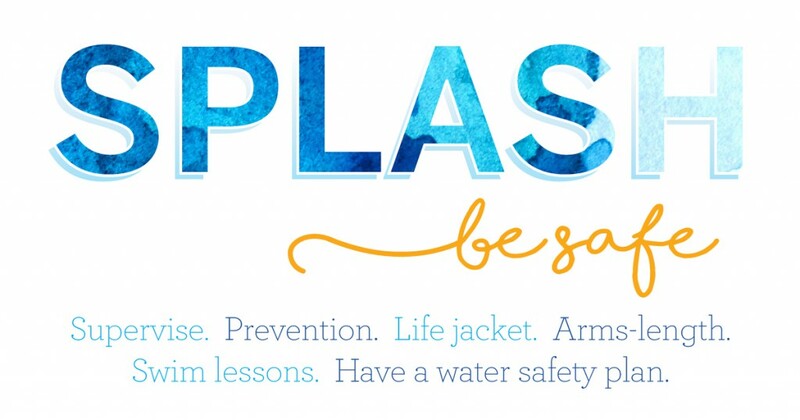 Files in the SPLASH Toolkit may be downloaded or viewed by anyone wishing to present water safety information to a group or class of any age. The goal of this initiative is to save lives. That is accomplished by getting the safety information to the masses. We do ask that if you use the material, let DNR know by clicking SPLASH GA Facebook page and making a comment on the page.